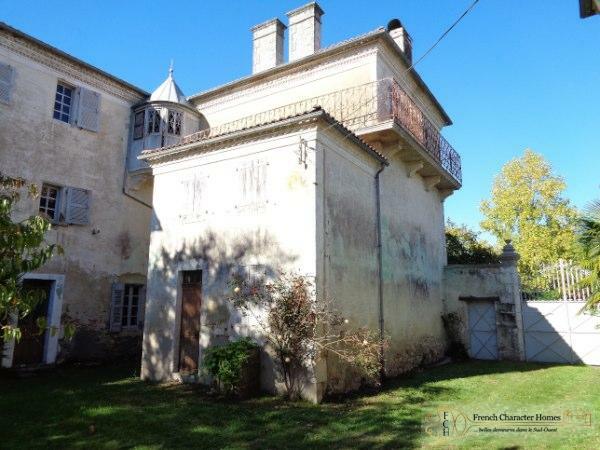 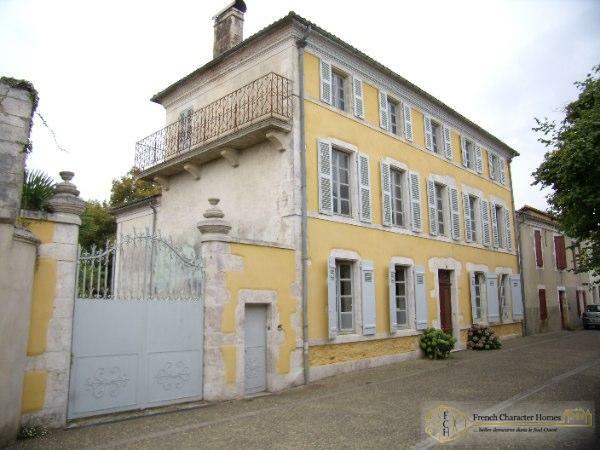 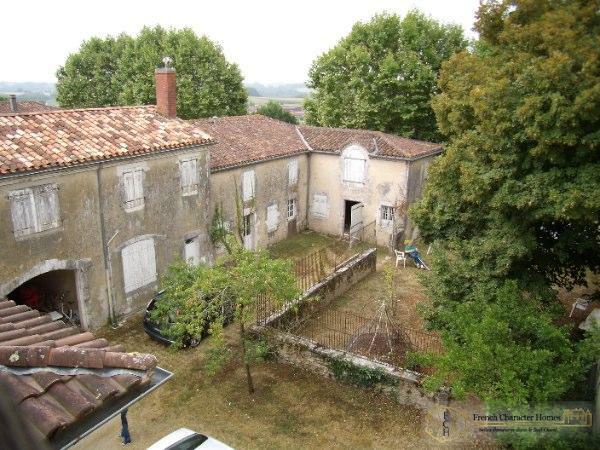 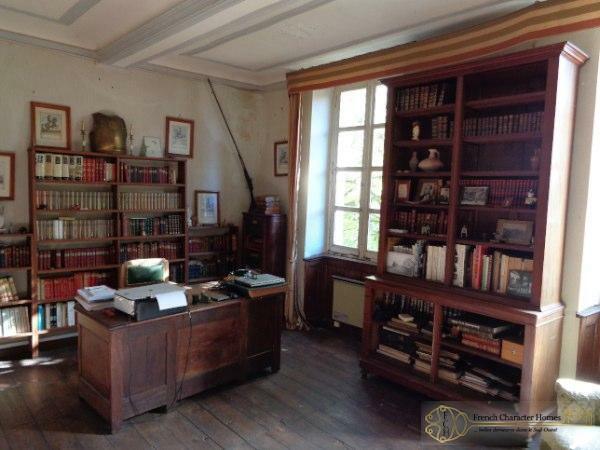 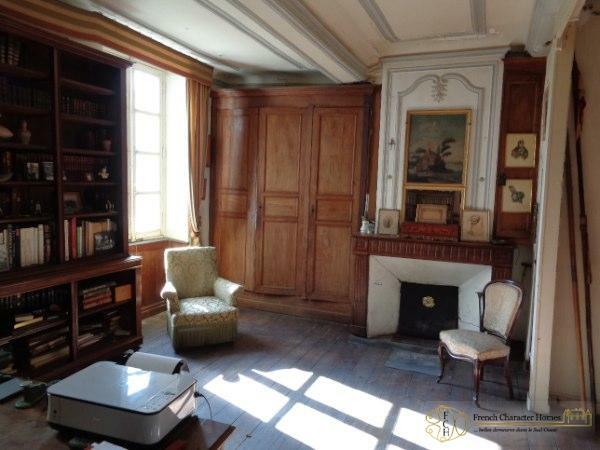 Situated in the centre of a charming Chalossais village in an elevated position close to the medieval market town of Saint Sever this ‘ensemble’ of buildings along with its extensive grounds offers enormous potential to create a very special home. 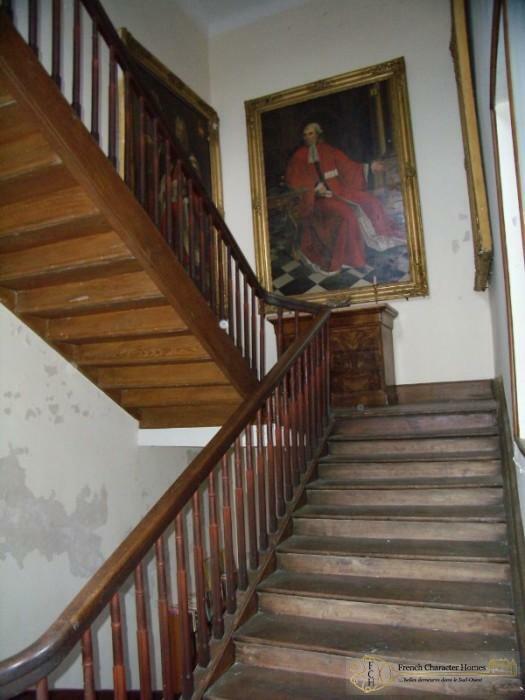 The main house, part 18th century with later additions, covers 420m² spread over 3 floors. 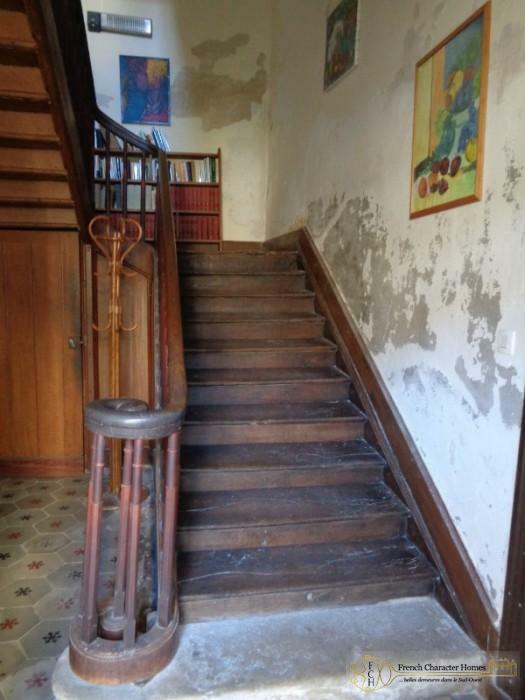 The property would benefit from a complete refurbishment and modernisation as today you will find it much like it was a century ago. 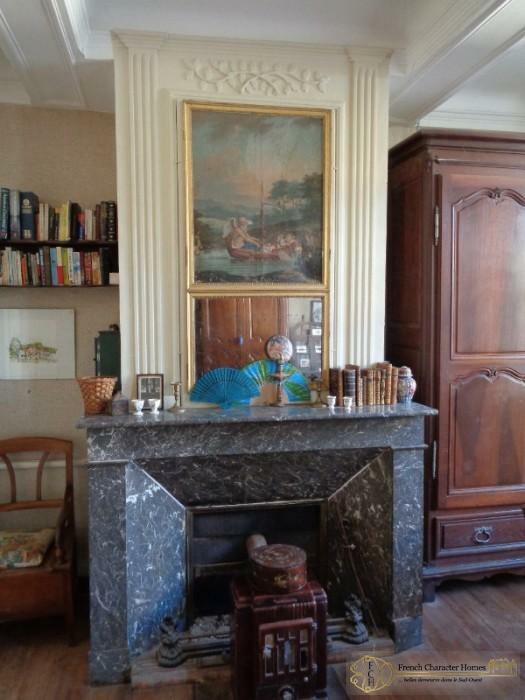 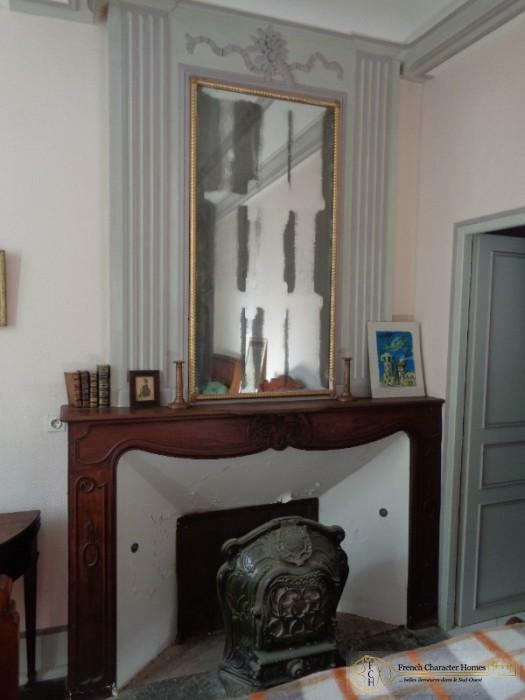 Many beautiful and original features remain in place such as period fireplaces, ‘tomettes’ floor tiles, grand staircase, parquet flooring, doors and decorative plaster ceilings. 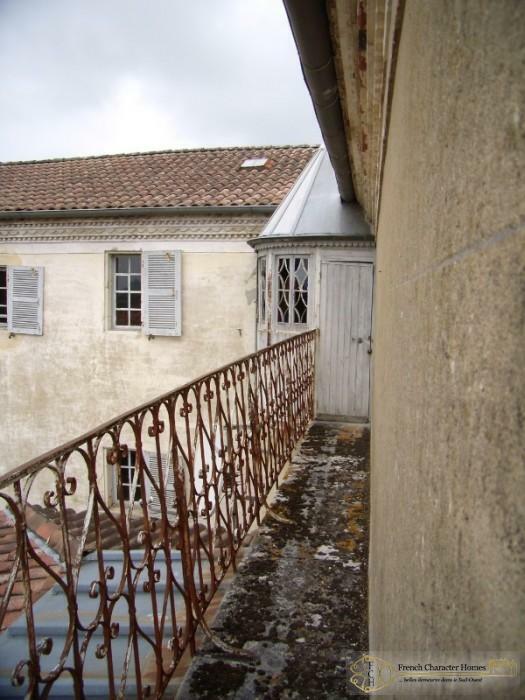 The roof however has been recently renewed, the north façade restored and a new electrical system installed. 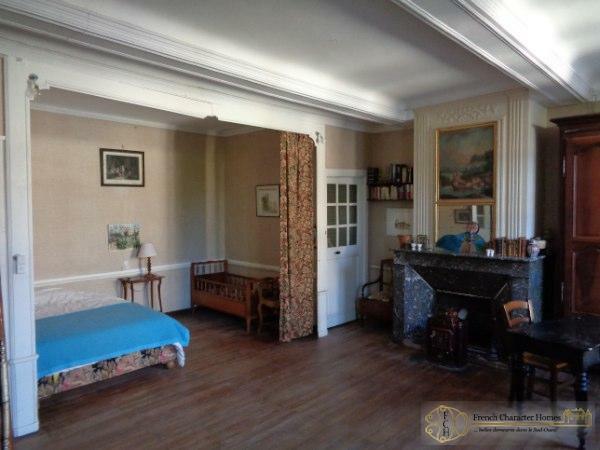 Accommodation is made up of entrance hall, kitchen, washroom, salon and bedroom on the ground floor. 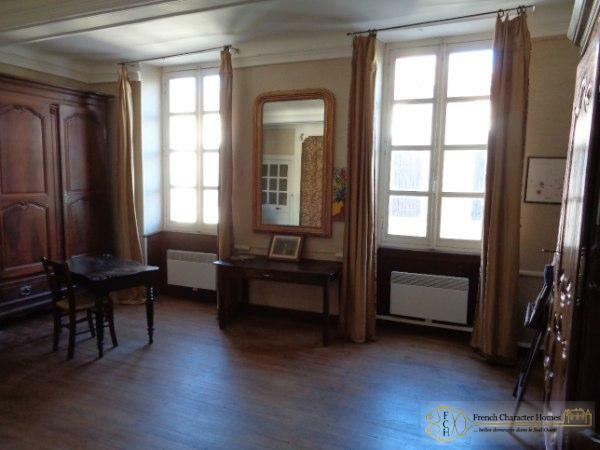 5 bedrooms and a bathroom on the first floor along with another 5 bedrooms and bathroom on the second floor, 2 of which are accessed via an enchanting ‘rotonde’. 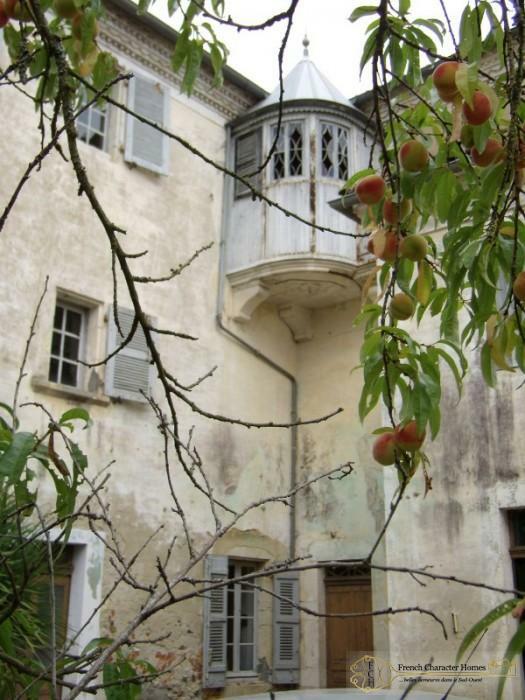 There is an elegant balcony, also accessed via the “rotonde” from which far reaching views of the surrounding countryside and Pyrenees mountains can be appreciated. 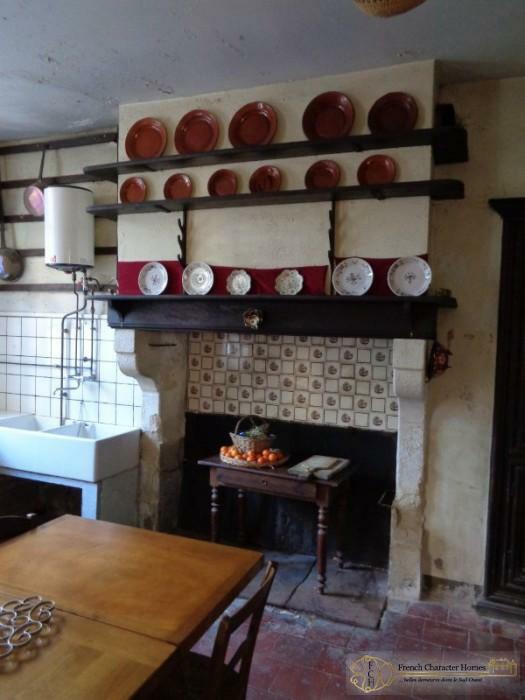 In addition to the main house there can be found a collection of buildings that form an enclosed and private courtyard. 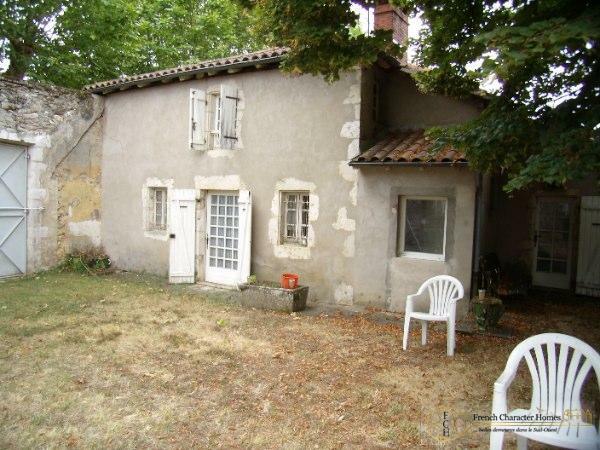 A habitable 1 bedroom gite spread over 2 floors, a guardians cottage on 2 levels with 2 garages and a barn with stable and loft. 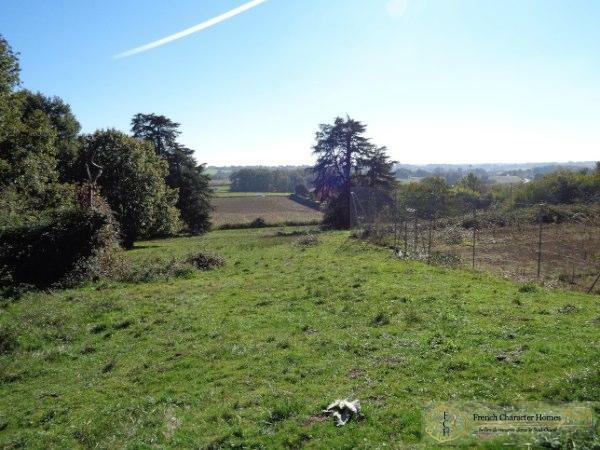 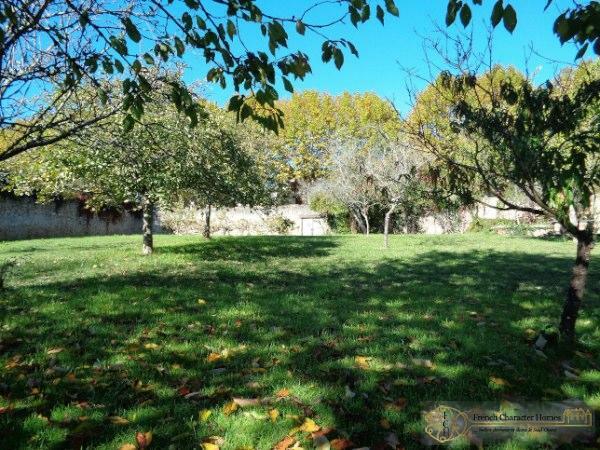 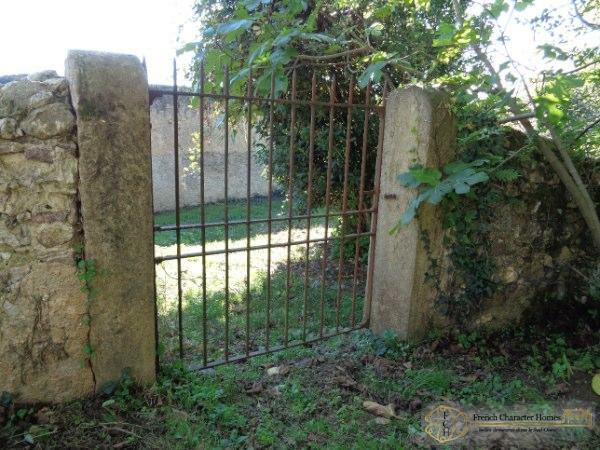 Also included in the sale is a separate parcel of land of 1ha. 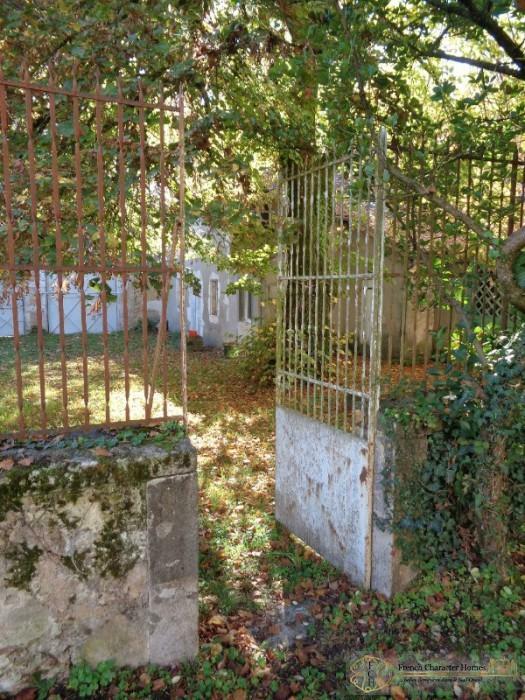 Situated on a gentle south facing slope not far from the house consisting of walled kitchen garden, presently an orchard with well, a disused tennis court and pony paddock making this an extremely exciting and comprehensive renovation project. 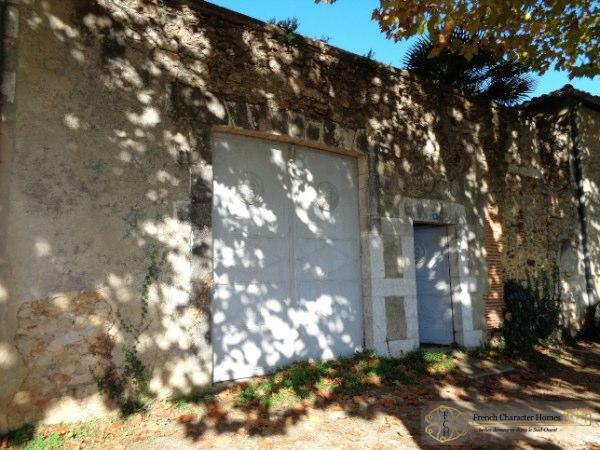 Positioned conveniently between Atlantic coast and Pyrenees mountains, with the international airports of Biarritz at 1hr30mns to the west and Bordeaux at 2hrs to the north and a TGV rail link in under 30mns at Dax. 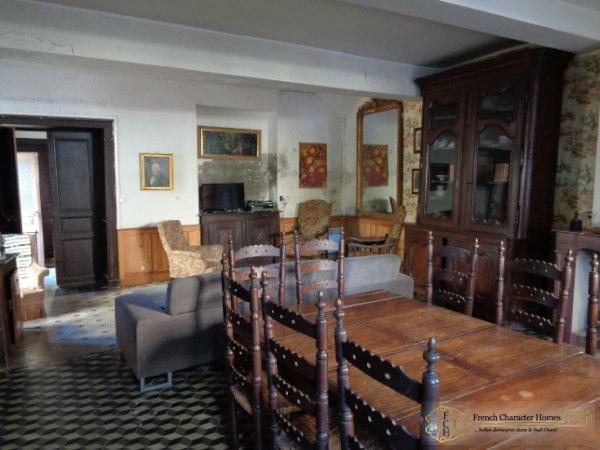 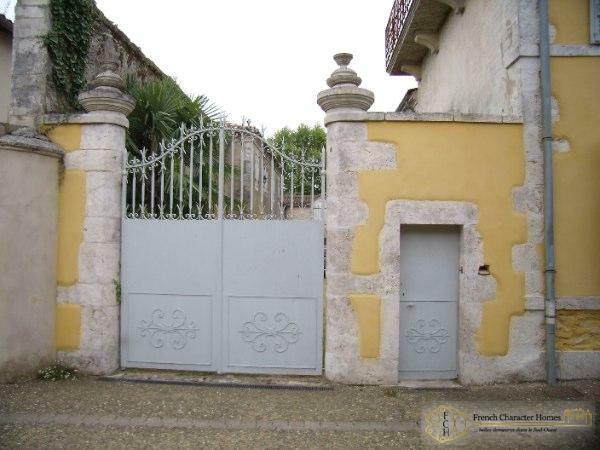 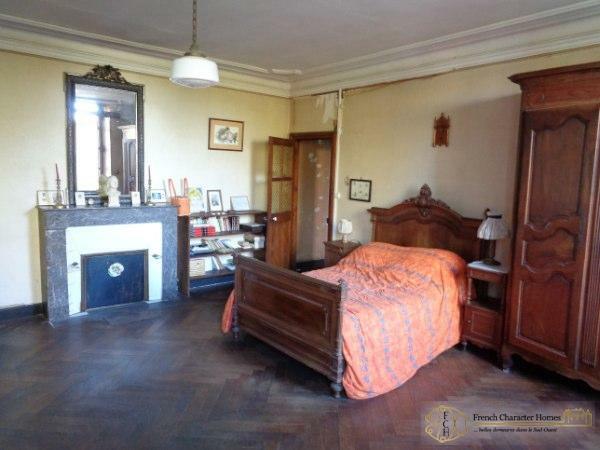 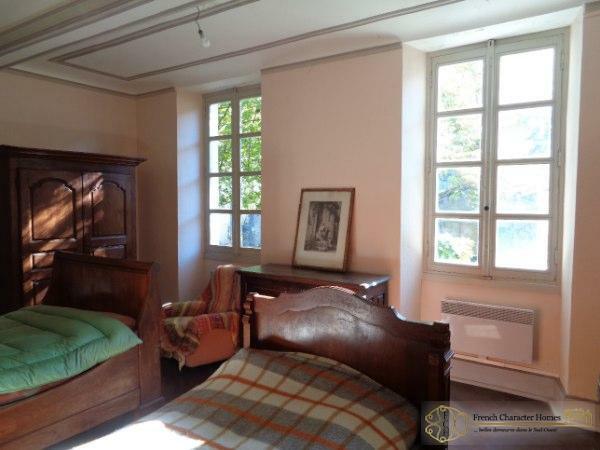 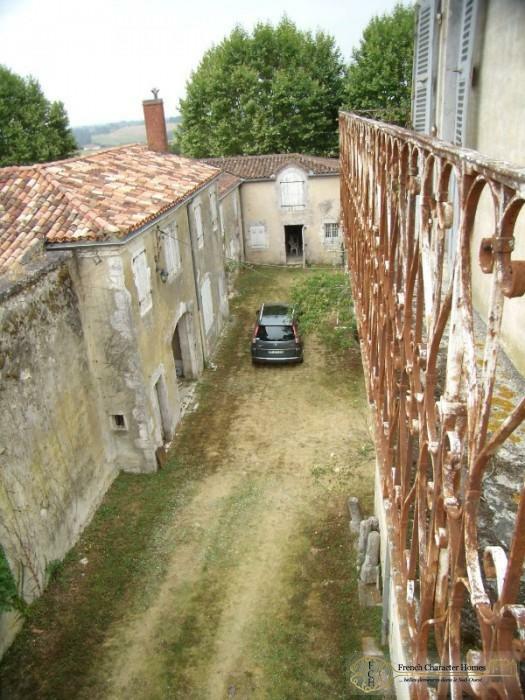 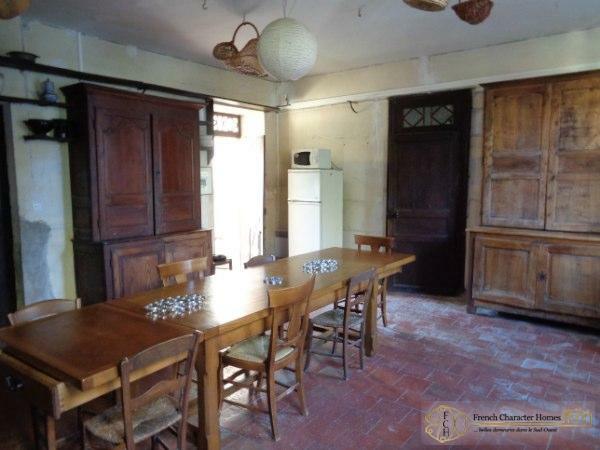 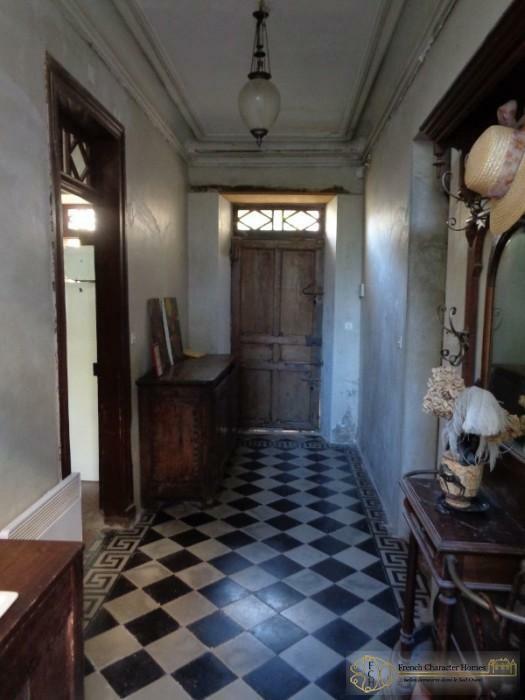 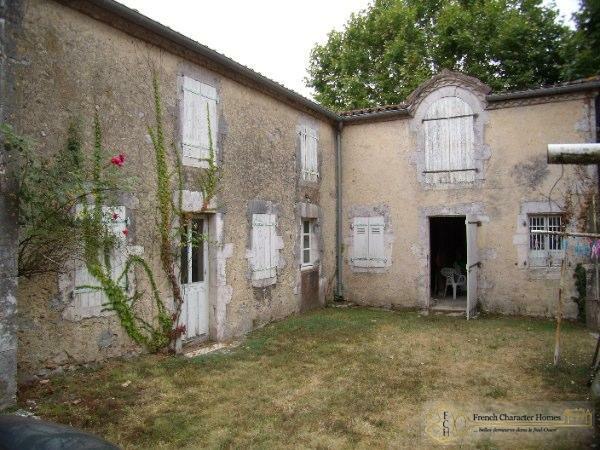 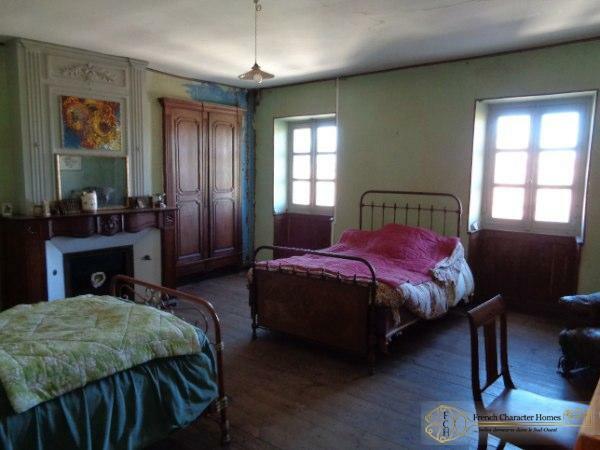 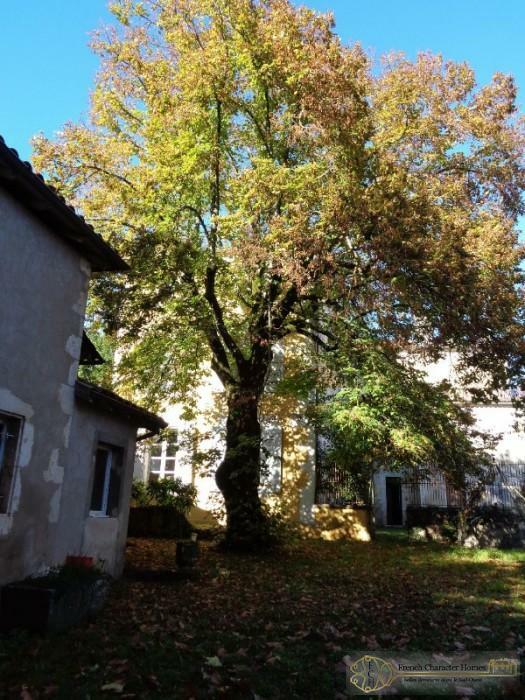 GITE 68m², spread over 2 floors including living room, kitchen, bathroom and 1 bedroom.